Dr. Sarah Wooten is available for writing, speaking, radio, TV, and internet video. 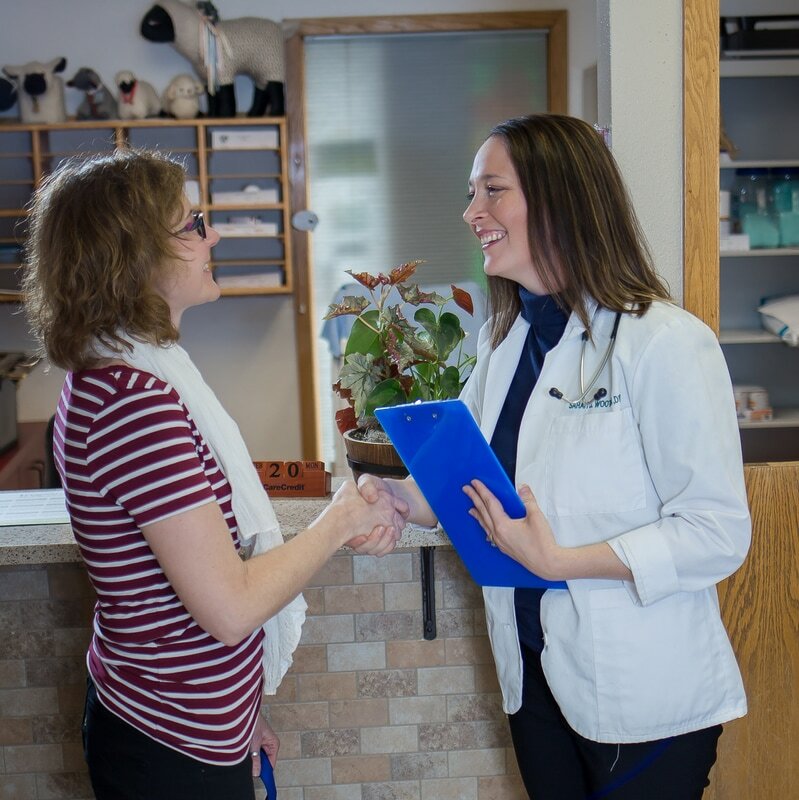 She can provide expertly written and presented material from a veterinarian's perspective. Videos on every topic for Veterinarians and Pet Owners alike. Ranging from topics like "Why Does My Dog Lick Me?" to "Are Pet-Friendly Dorms Working?" 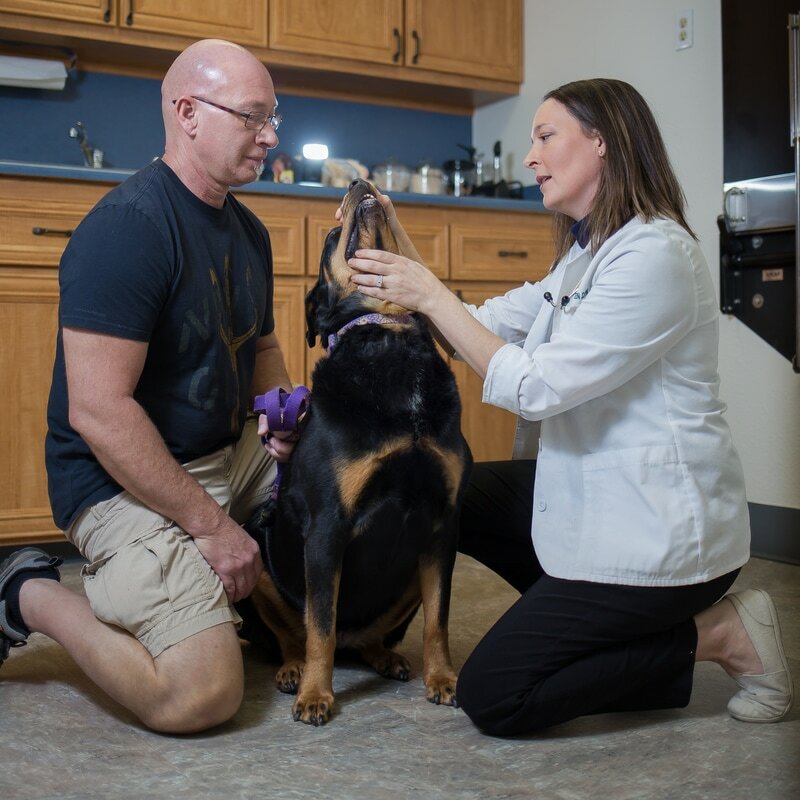 Dr. Sarah Wooten has been creating engaging and informative videos for VetStreet since 2014. Dr. Sarah's media covers all kinds of animal care and lifestyle tips, as well as helping pet owners to understand their animal's behaviors. Focusing on teaching other Veterinarians leadership and practice management techniques, Dr. Sarah Wooten's videos and articles for dvm360.com assist industry professionals in client care, conflict resolution, and productivity. 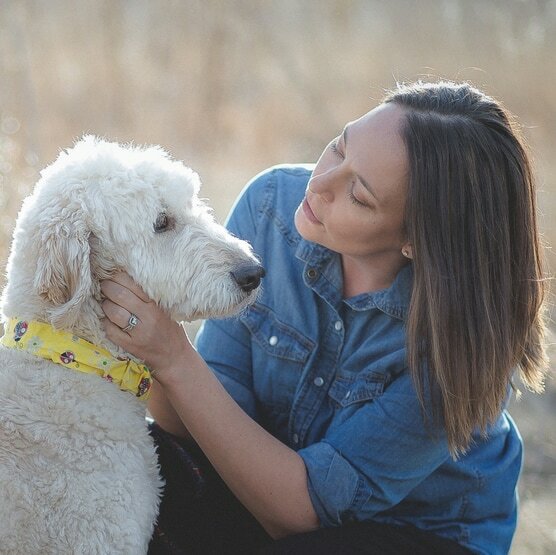 As a "Veterinarian in the trenches," Dr. Sarah offers a unique and important perspective for other Veterinarians seeking to improve their practice. A "Veterinarian in the Trenches" for all animal lovers. Why does your cat like high places? Need tips on pet dental care? Why does your dog lick you? When do you know it is time? Dr. Sarah Wooten provides pet owners with safety and lifestyle advice. Need some personal development? Leadership training? Help navigating client communications? A hug? Dr. Wooten can help.